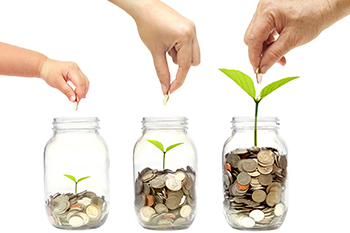 ULIPs offer tax benefits at the time of investment as well as on maturity. Tax Benefit on investment - money invested in ULIP can be claimed as a deduction under section 80C (life insurance) or 80CCC (pension). A maximum of Rs 1,50,000 is allowed under section 80C/ 80CCC. Smart tax planning is an integral part of sensible financial planning. In India, investors enjoy numerous tax-saving options like EPFs and PPFs, life insurance plans, ELSS investments, ULIPs etc. Here we compare two of the options stated above, ELSS and ULIPS. Two tax savings options, which have different objectives. Insurance is a critical component in sound financial planning. However, it is not to be confused or combined with investment objectives - something that conflicted advisors and insurance agents often push unsuspecting clients to buy into - else the result is financially inefficient, like the Unit Linked Insurance Plans (ULIPs).